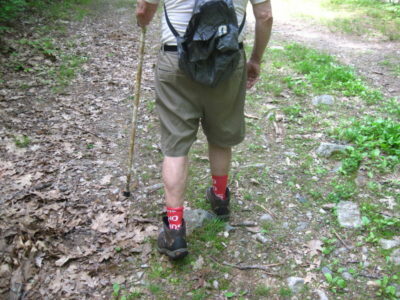 The Oboz Men’s Bridger Mid B-dry hiking boots were provided by for review. This report is several days late. I could not get my gout swollen foot to fit into my boots. The weather has been unpredictable for this time of the year, going from hot and humid to hot and dry, then the next day the temperature drops to 50 F and rain. I was in Harold Parker for three of the Wednesday group hikes. I used the Oboz boots while I planted my garden. Then I had the job of maintaining my yard after a winter that damaged a lot of trees and shrubs. When the rest of the equipment was replaced in the gym, it was time to test my boots again. Also time for the last word on tying the boots. To read more please click here. 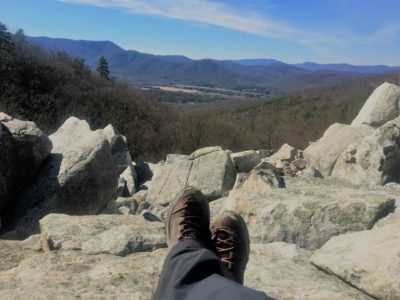 Read about my experiences wearing the KEEN Liberty Ridge Women’s Boots over the past three months. 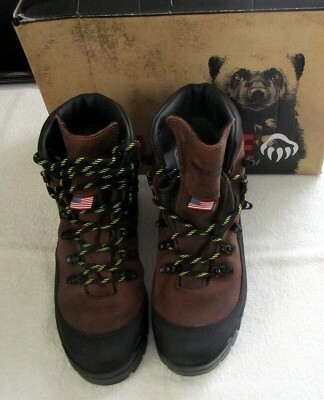 The Sentinel hiking boots were provided by Wolverine for review purposes. The Sentinel are made in USA, with Horween leather uppers, Vibram outsoles, and Gore-Tex waterproof membrane lining. The Sentinel comes in widths EW and M in men’s sizes 7 to 12 in half sizes and 13 and 14. The available color is: Brown. In my experience, being able to pick a width for any shoe has become the exception. To read more. 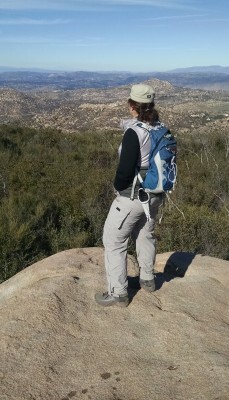 During the past month I wore the Hi-Tec Total Terrain Aero Mid Boots while on two fitness hikes (4 miles each) and on two longer day-hikes (8 miles each). See how I am enjoying these boots and if they are working out for me. 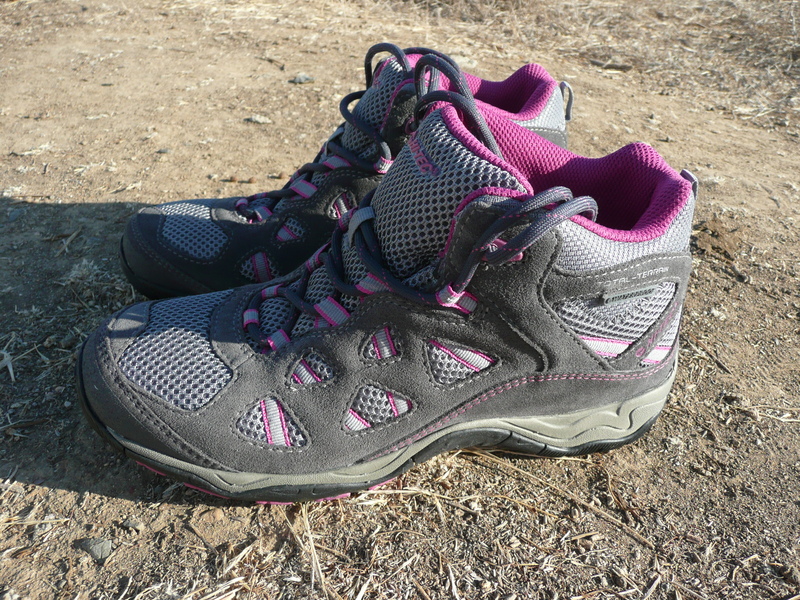 Ladies are you looking for a pair of all terrain hiking shoes? Posted on August 15, 2012 by Jenn K| Comments Off on Ladies are you looking for a pair of all terrain hiking shoes? The Hi-Tec Total Terrain Aero Mid Women’s Shoe is a new addition to the Hi-Tec shoe line-up. These hiking shoes are a waterproof, mid-height shoe.